Customize these paper napkins with a bit of romance. 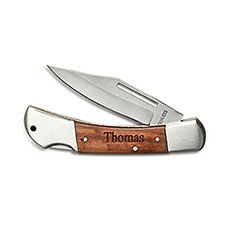 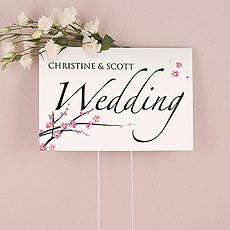 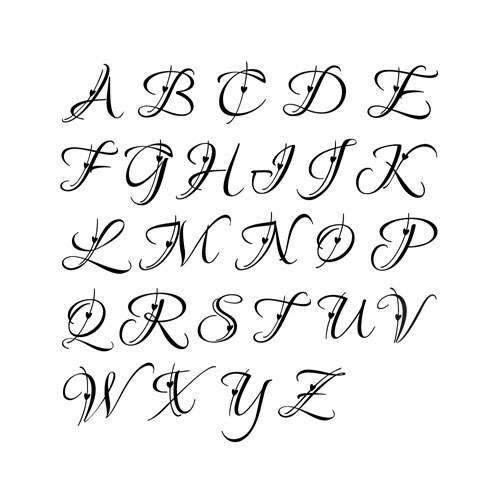 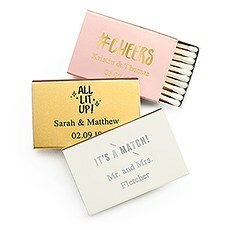 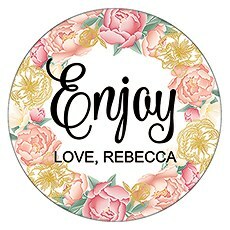 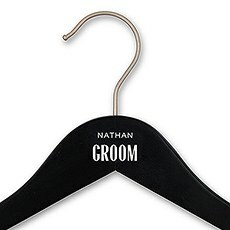 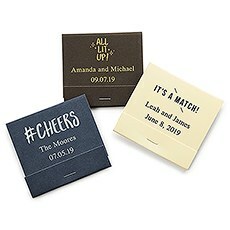 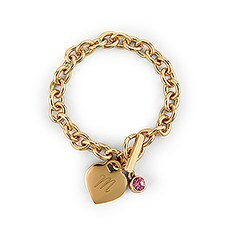 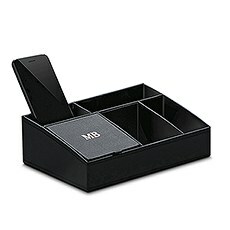 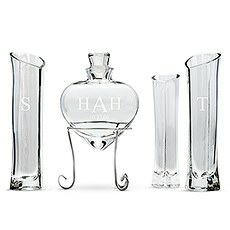 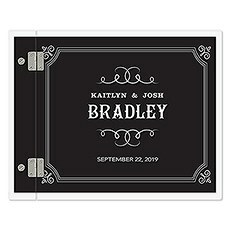 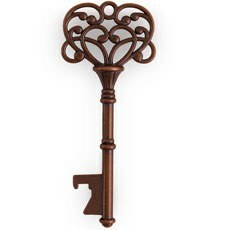 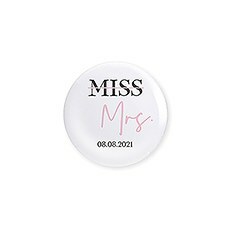 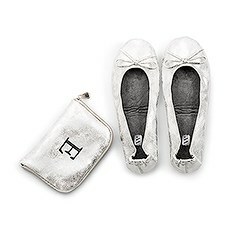 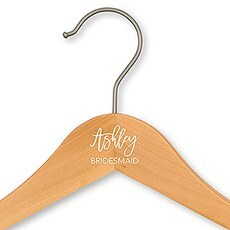 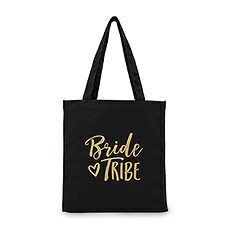 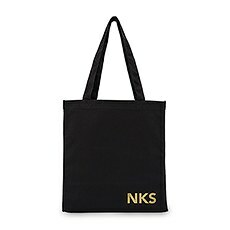 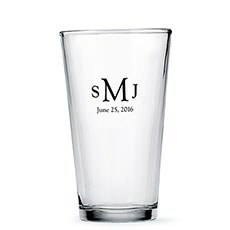 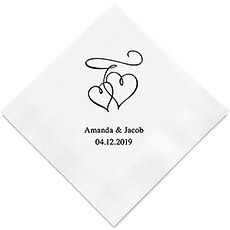 Add your names and special date below your embellished monogram featuring a sweet little heart. 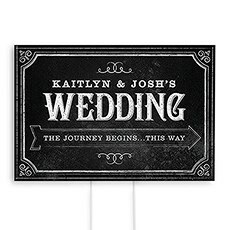 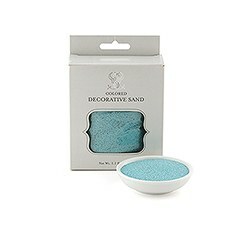 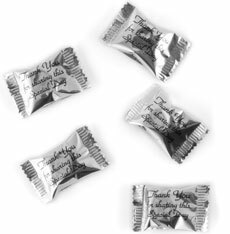 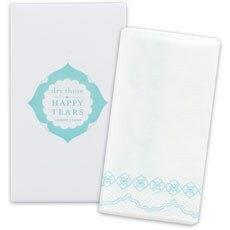 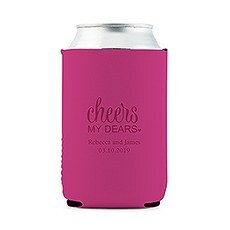 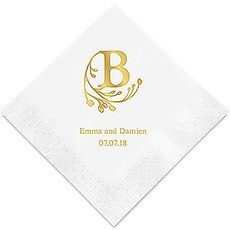 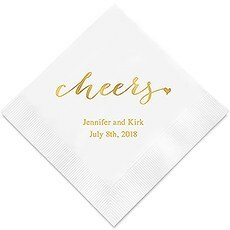 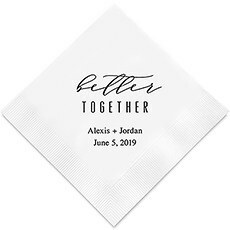 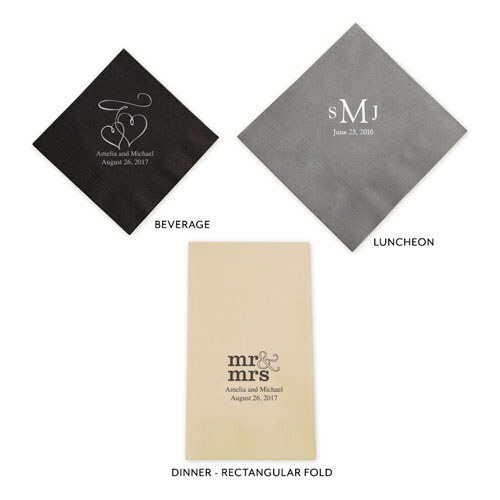 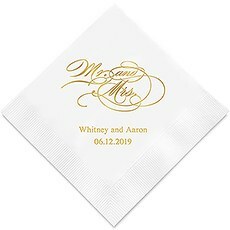 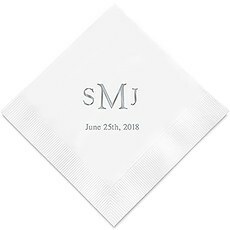 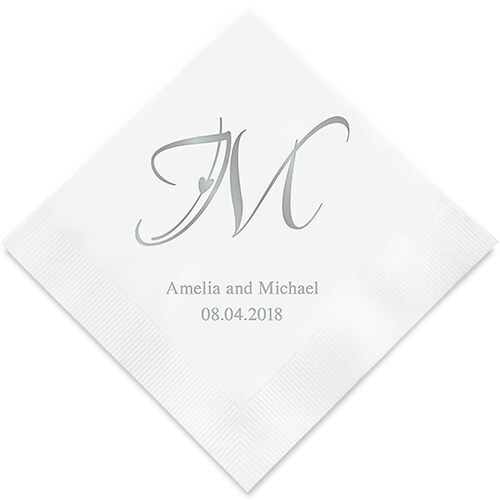 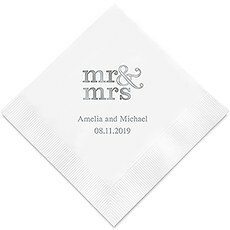 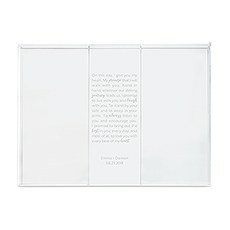 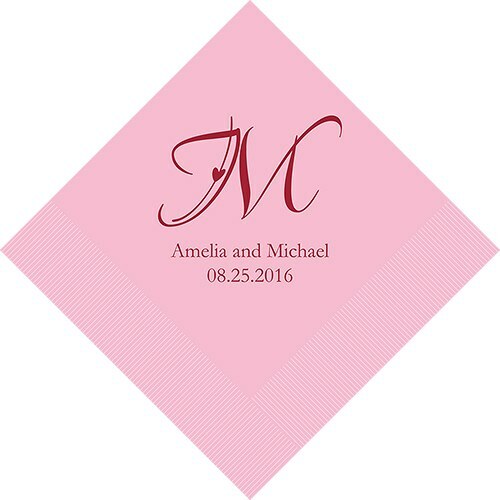 These stylish and practical napkins are available in three sizes, cocktail, luncheon and dinner and priced low enough to cover all areas of your wedding planning details.